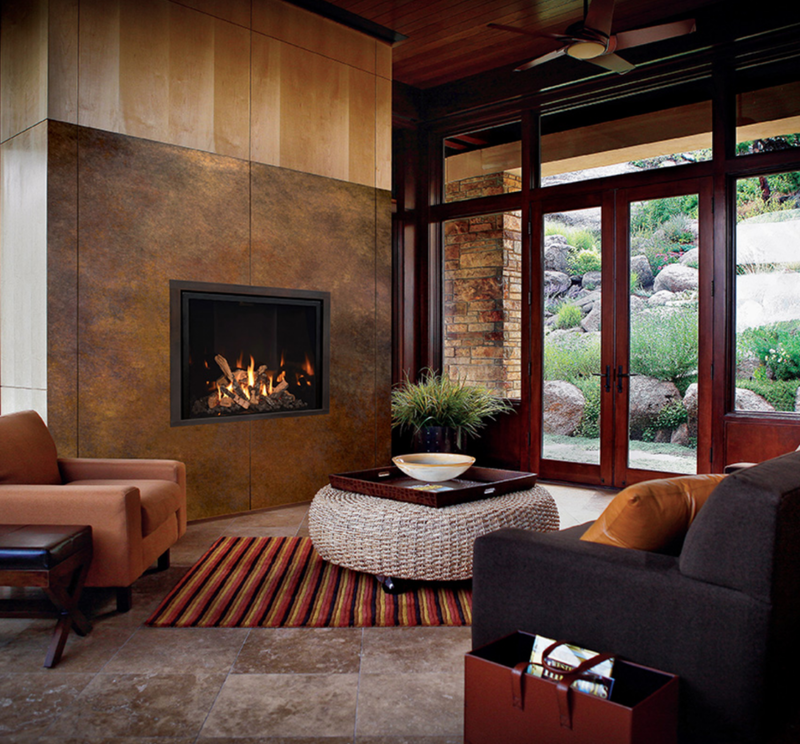 Blend efficiency with luxury and design with a fireplace from Bella Vie Kitchen & Bath. We are experts in fireplace installation, and our selection focuses on high-quality brands who are our partners in providing customers with top-quality design - inside and out. Together we stand behind each of our products from purchase to installation and beyond. I was happy to find the Mantis fireplace available at Bella Vie Kitchen and Bath. I searched the internet and located them on the Colorado dealers listing on the manufacturer’s website and literally a week later there was one installed in my home.